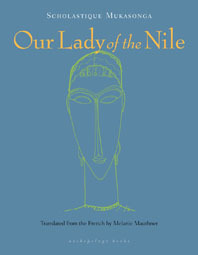 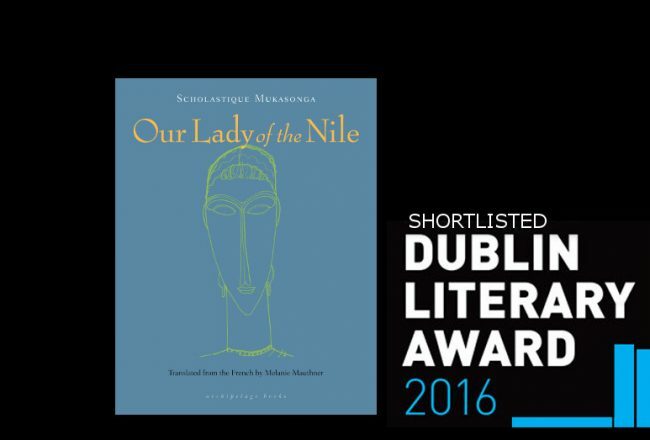 Today in Shelf Awareness, booksellers recommend their favorite new books in translation, including Our Lady of Nile by Scholastique Mukasonga. 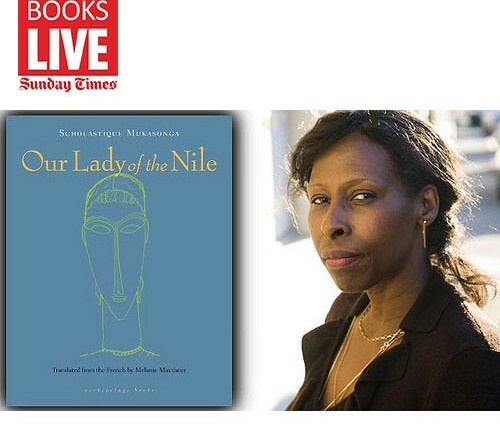 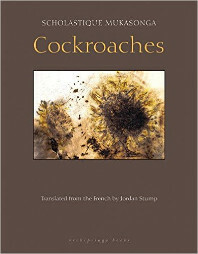 Scholastique Mukasonga is a Rwandan author living in France. 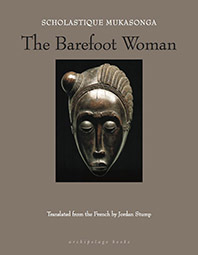 She was born in Gikongoro Province in 1956. 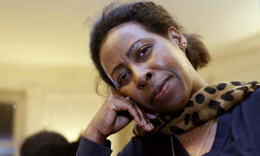 Mukasonga left Rwanda before the Rwandan genocide, which killed 27 members of her family, her mother being one of them.